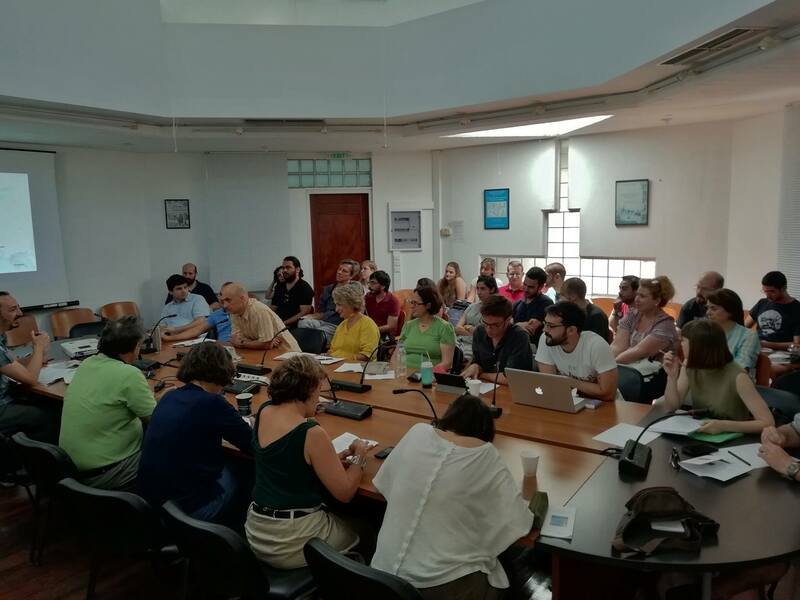 Since 1996, the Postdoctoral Program in Modern Greek and European History organises every summer at the Gallos Campus at Rethymno the Annual Summer Meeting of postgraduate students of modern and contemporary history. These annual meetings aim at the exchange of views and research experience and the stimulation of debates among young researchers from different universities and scholarly traditions. MA students who have completed or finishing their dissertations, alongside PhD candidates from Greece and abroad, who would like to present their research are welcome to participate. Students who do not speak modern Greek and wish to participate may present their papers in English or French.